The Sebile Magic Swimmer and Magic Swimmer Soft are two of Sebile's most renowned lures and they are back! 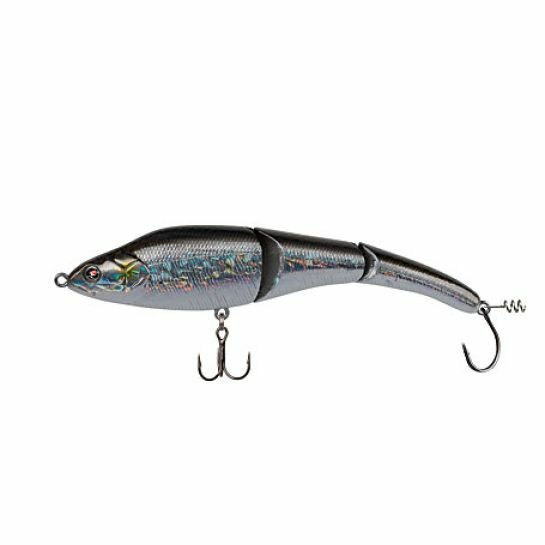 The second generation Magic Swimmer reflects the vision of a lure that undulates its jointed body and presents a very natural swimming action that attracts saltwater species from coast to coast. With enhanced features like refined colors, added body detailing and reinforced mesh body, the Magic Swimmer is better than ever. Sebile also improved materials to battle the saltwater conditions by giving anglers stronger hooks and split rings. Its natural swimming action is just too much for sloppy or aggressive gamefish to resist. 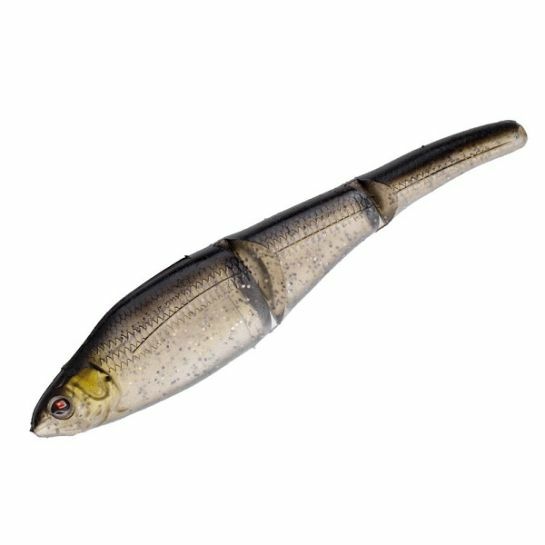 Available in hard and soft versions, the Magic Swimmer is all about the tapered nose and humpbacked head, which slices through the water to perfectly mimic swimming baitfishes. The hard version of the Magic Swimmer is available in floating, slow-sinking and fast sinking models. It is equipped with a removable tail double hook plus a finesse worm screw and a treble hook on the belly. The body has been reinforced compared to the original version. Sebile recommends removing the tail double hook when targeting large and powerful fish, as one belly treble hook is enough to hook, fight and land a strong opponent, without the risk of a tail hook damaging the eyes or head of it during the fight. The Magic Swimmer Soft is as versatile a crankbait as they come. It has a recessed groove in the top of the lure's back that conceals the hook's point. Strategically placed holes in the nose and throat, and slots on the belly and back allow the Magic Swimmer Soft to slide on the leader when the fish is hooked, making it a more durable bait. The 2nd generation Magic Swimmer Soft is now mesh-reinforced, which increases strength and longevity of each bait. Each is sold with the newer 15 degree open wide gap weighted hook, including one pre-rigged weedless bait.